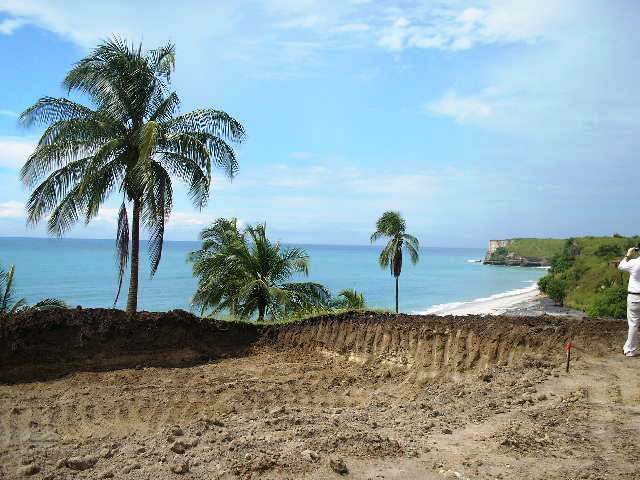 Rio Mar Luxury Beach Community is the ultimate gated beachfront development on the shores of the Pacific Ocean, just one hour from Panama City. 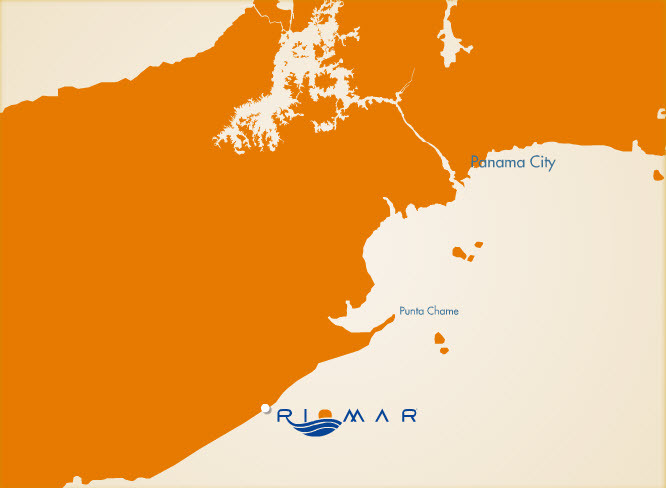 Rio Mar has been carefully conceived to provide its future owners with a variety of amenities that will ensure an unprecedented prime-quality lifestyle. 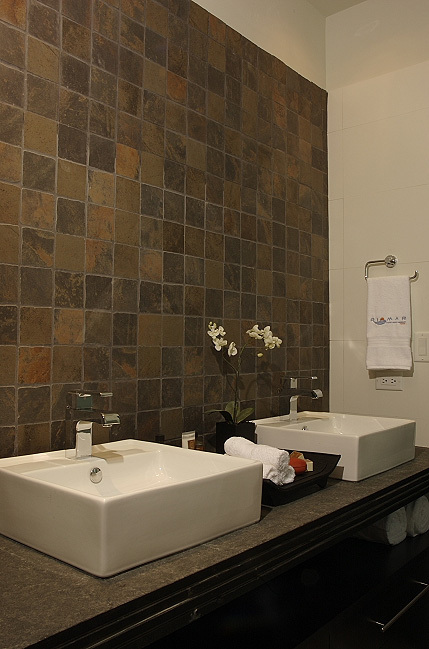 The design process was focused mainly on creating elegant, clean and ample spaces with high ceilings, picture windows and fine finishes. 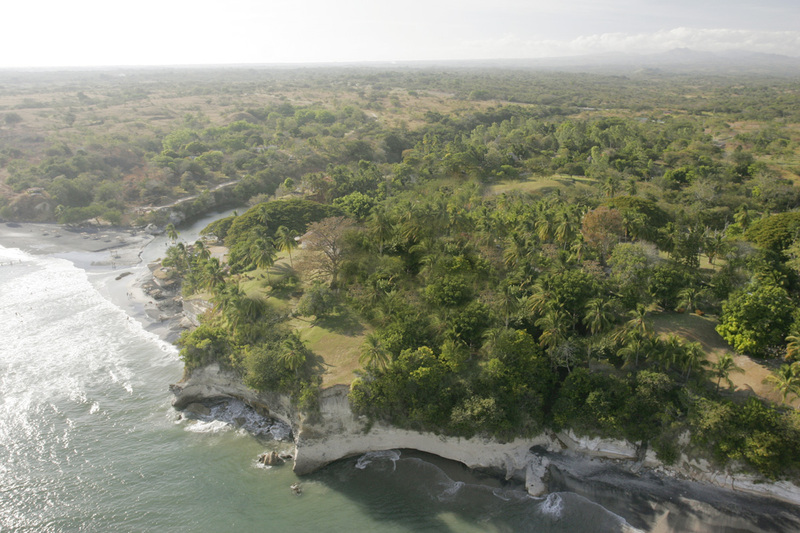 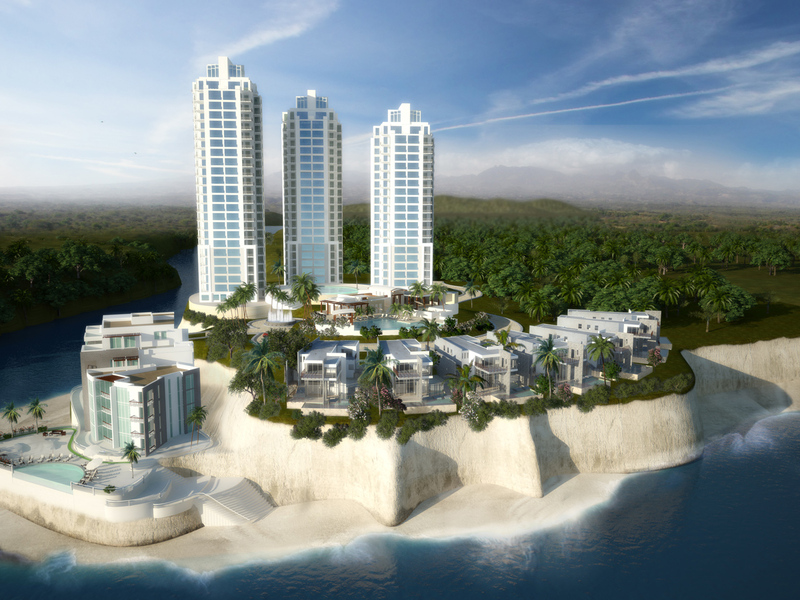 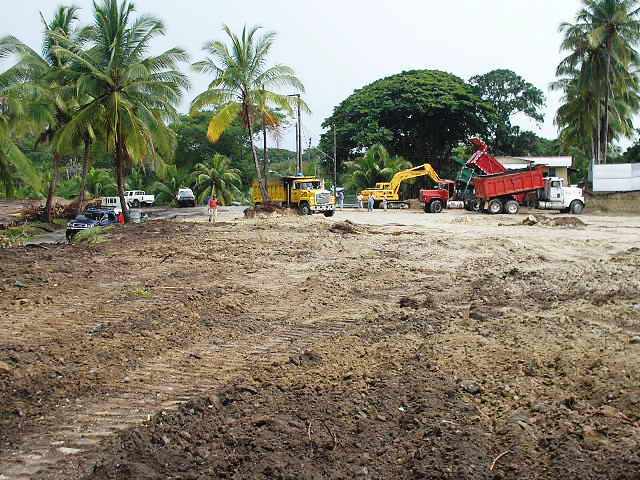 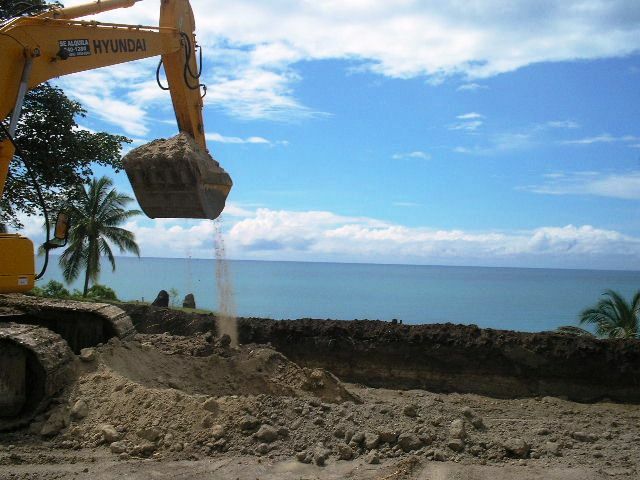 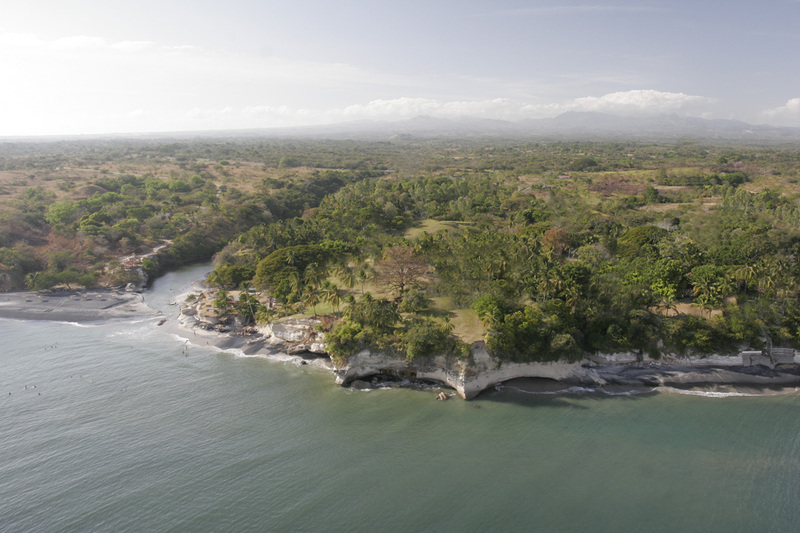 The project is being developed on six acres of oceanfront property surrounded by a natural tropical environment that makes Rio Mar the most unique and exclusive residential beach community now available. 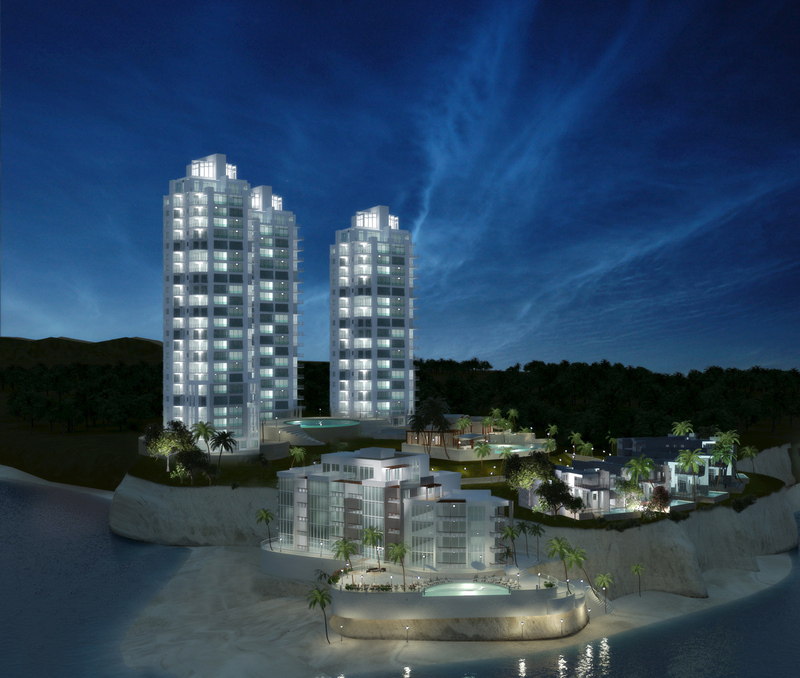 The three Rio Mar Tower Residences feature 126 luxurious units with two models of spacious apartments and two penthouses ranging from 160.60 m2 (1,728 ft2) to 336.00 m2 (3,615 ft2). 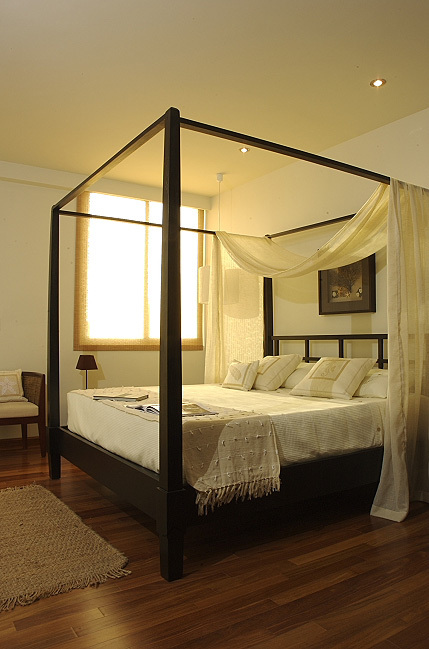 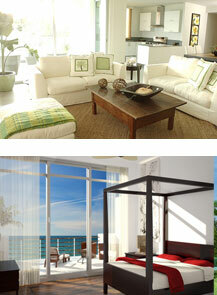 The apartments are available as 2 or 3-bedroom units, and the penthouses have 4 bedrooms and a den. 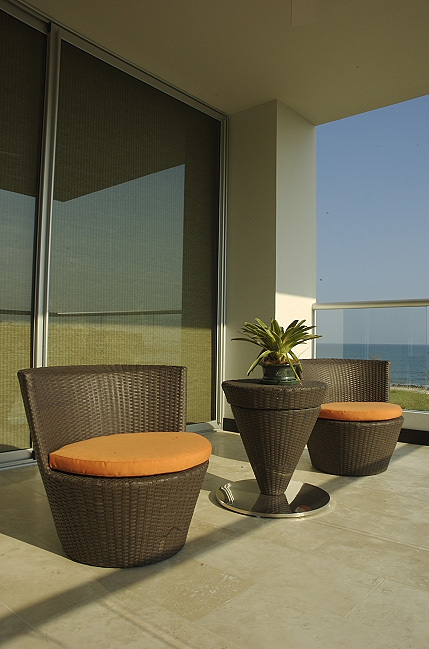 All have excellent unlimited views of the Pacific Ocean and at least one balcony to provide private comfort, pleasure and relaxation. 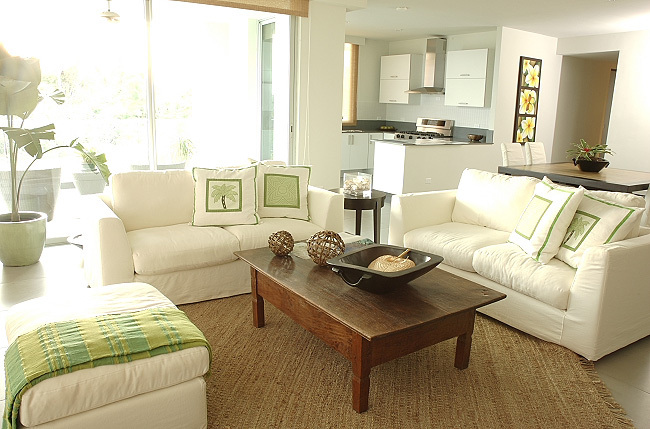 The unique Beach Flats offer 18 units with three models of even larger 3-bedroom apartments, of which one model includes a den, and 2 penthouses with 4 bedrooms and a den. 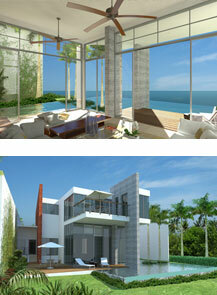 These contemporary units are available with areas from 203 m2 (2,184 ft2) to 412 m2 (4,433 ft2). 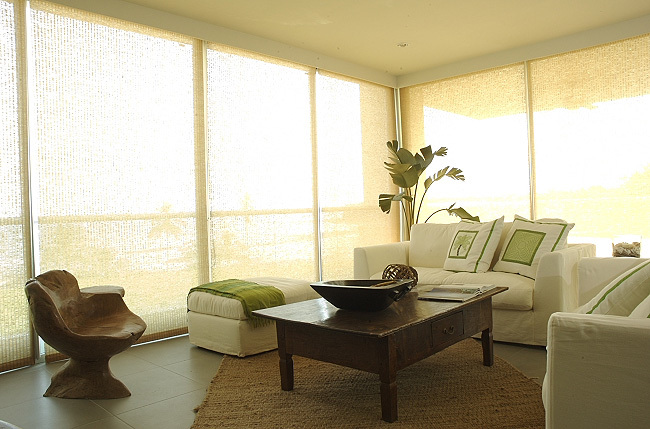 The Beach Flats has its social area and swimming pool, and the proximity to the Pacific Ocean where you will enjoy viewing its unending magnificence. 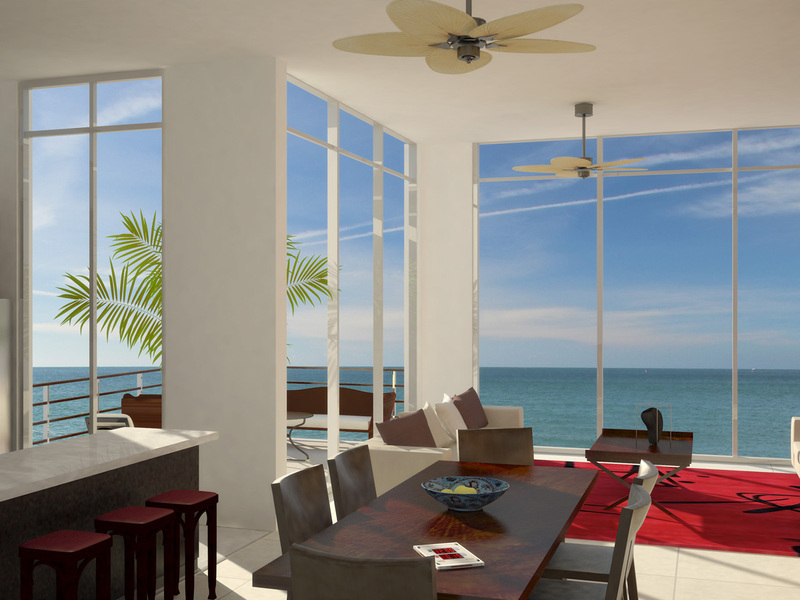 Another upscale exclusivity at Rio Mar Luxury Beach Community is the seven beachfront Single Family Houses with all of 431.00 m2 (4,638 ft2) of very ample space, featuring 3 bedrooms, a study and den. 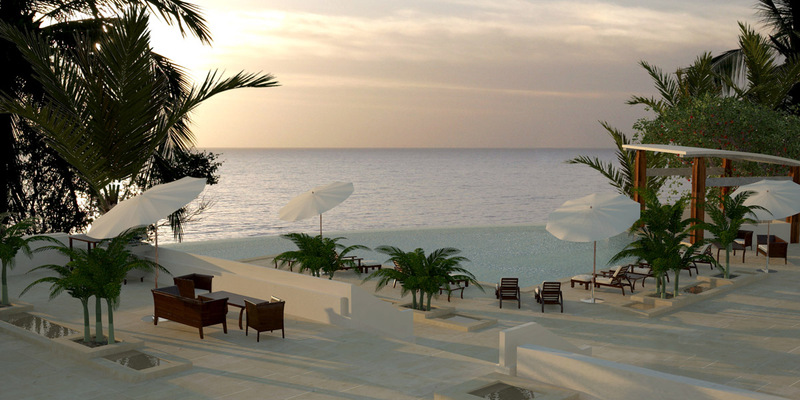 Each home also has its own swimming pool for your private convenience, pleasure and relaxation. 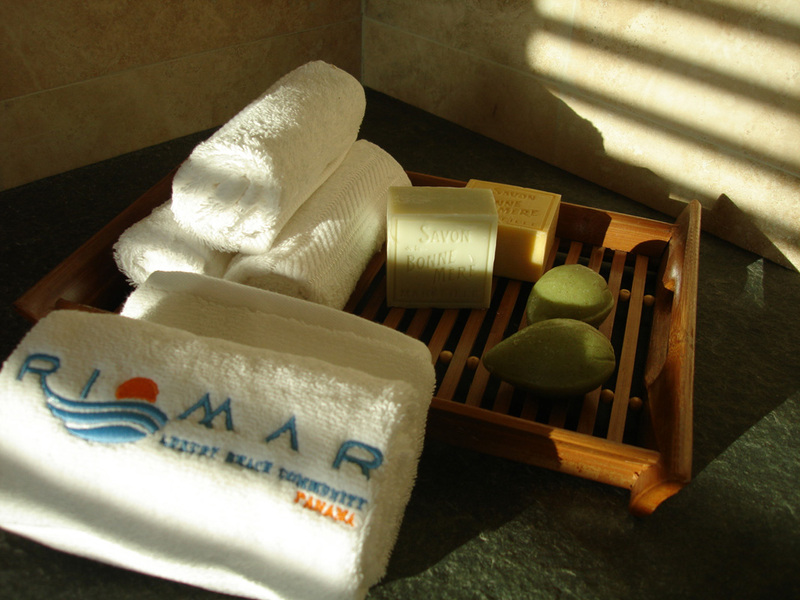 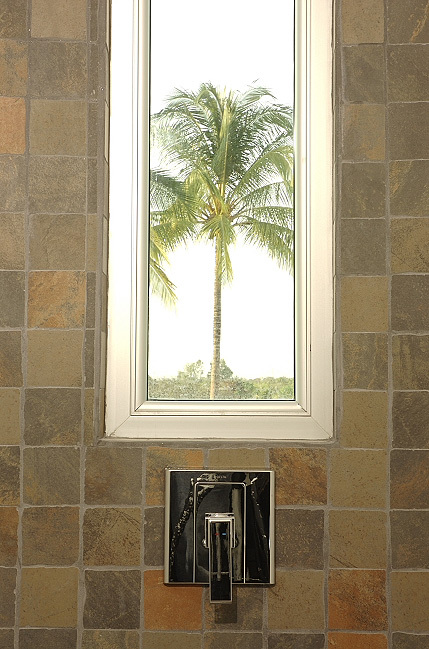 This is yet another special feature found only at Rio Mar, not to mention having the Pacific Ocean at your feet. 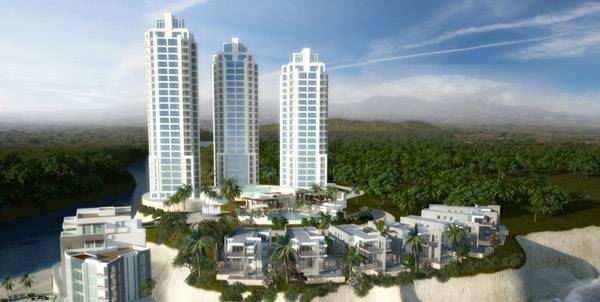 Rio Mar Luxury Beach Community features three impressive and beautiful Tower Residences with 2, 3 and 4-bedroom condos, contemporary Beach Flats with 3 and 4-bedroom units, Single Family Houses, and a majestic Beach Club for the enjoyment of all our residents. 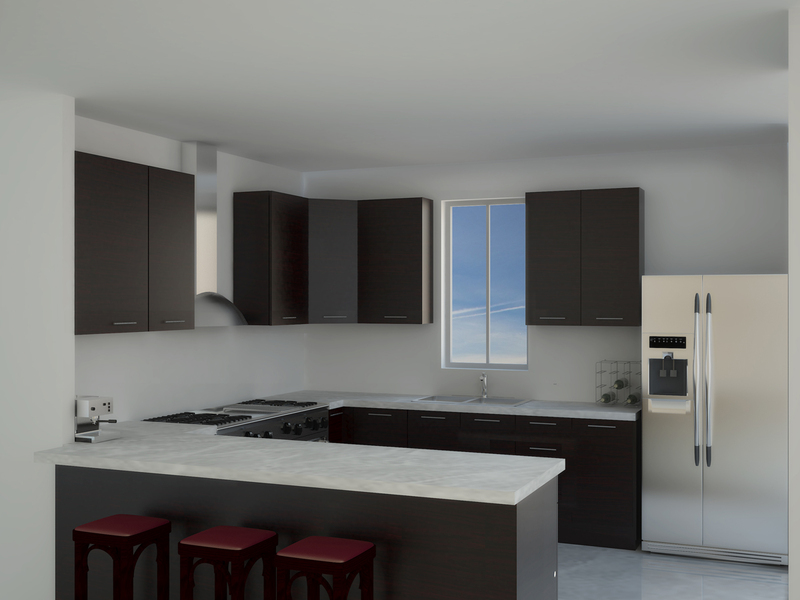 All the homes at Rio Mar will come with fine finishes, exquisitely crafted woodwork and imported Italian kitchen cabinets, among others, all designed to provide its residents with the pride and joy of ownership. 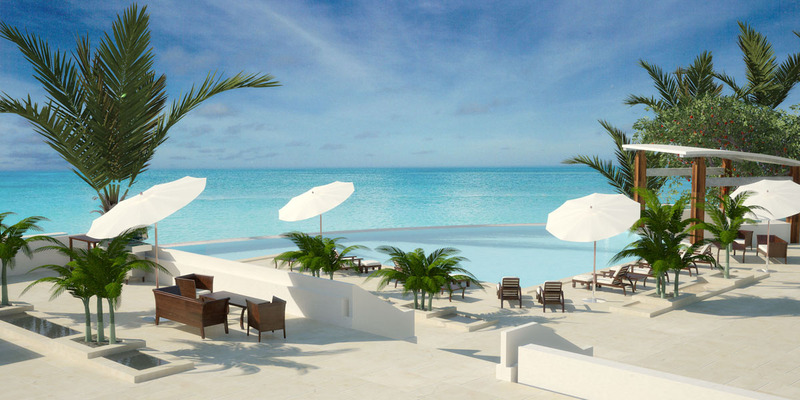 The very special amenities will include: Beach Club, Spa, Fitness Center, Concierge Service, Pre-Arrival Grocery Shopping and Maid Service among others that will be available for your comfort and convenience. 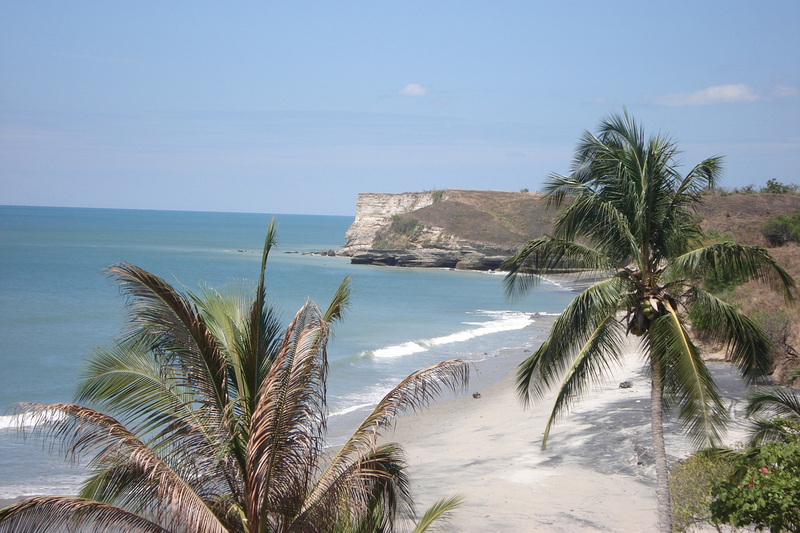 For more information about Beach Properties in Panama, fill out the information below and our friendly staff will contact you shortly.